I haven't done one of these in quite a while! It's about time for another. 1. iWaveStation – Back in the early '90s I bought my "dream synth", the Korg Wavestation. If you're 30 years old or more, you've heard the Wavestation. It was all over the radio and TV back in the '90s and early 2000s. If nothing else, you've heard it on The X-Files. It was used for the theme song's haunting melody and extensively in the incidental music. The Wavestation excelled at sounds that evolved over time, morphing into radically different timbres. It became one of a handful of truly classic digital synths. I paid around $2000 for mine back in the day. The iWavestation app for iPad is $20. It sounds spot-on the same, it's a lot easier to program, and it comes with a bunch of expansion sounds that used to cost big bucks back in the day. There's an app for that, indeed. 2. 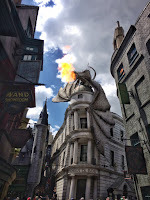 Universal Orlando – We took our kids for their second visit to Universal during spring break. I love Disney movies, but for an amusement park, I'd rather go to Universal. First, they simply try harder because they're number two. So you're more likely to find promotional deals. Second, there's a lot less manufactured sentimentality, which is fine in Disney movies but kind of cloying in real life. Third and most importantly, the rides at Universal are just more fun and awe-inspiring. Universal has a lot of of high tech "dark rides" that use motion simulation (via track-bound, KUKA robotics-controlled cars), multi-channel sound, ultra-wide field-of-vision video projection, animatronics, animation, wind/water/smell effects, 3D vision, and probably a lot of other technologies, to create a virtual reality ride that is astonishingly realistic. It is "multimedia" stunningly actualized. My personal favorite is a toss-up between Harry Potter and the Forbidden Journey and Transformers: The Ride. For the end-to-end experience, including the story line and all the amazing things you see while standing in line, Forbidden Journey is my favorite. But for the actual ride itself, Transformers is absolutely gobsmacking – and I'm not a fan of the Transformers movies. 3. 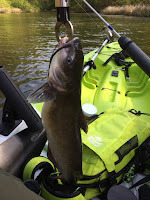 Kayak Fishing – In an effort to reach more of the water when fishing the lakes around my house, I bought a kayak and outfitted it for fishing. It's been great fun and I've learned a lot. I have to say that fishing in a boat just inches above the water is a remarkably visceral experience. 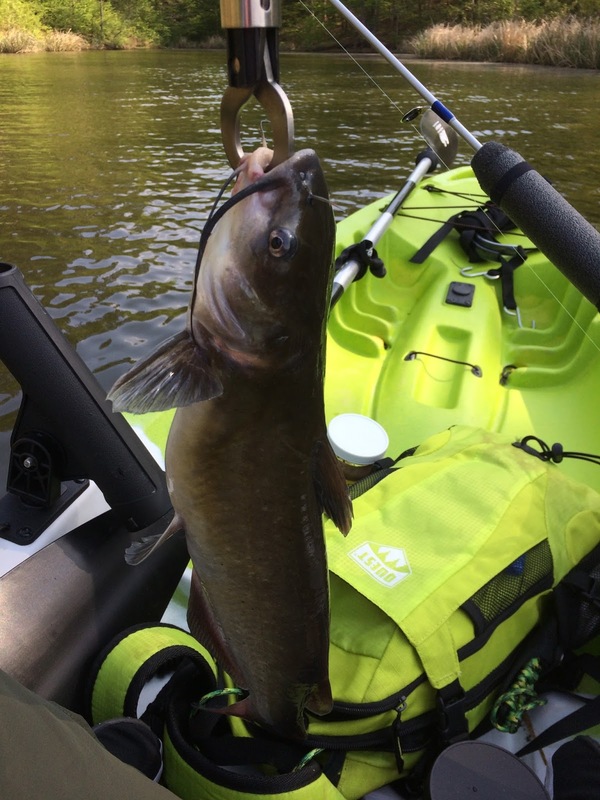 Everything that's great about fishing – being in nature, the peacefulness of the water, the skills required to entice a bite, the thrill of the strike and retrieve – is all amplified on a kayak. Best of all, it's something I can share with my kids. 4. 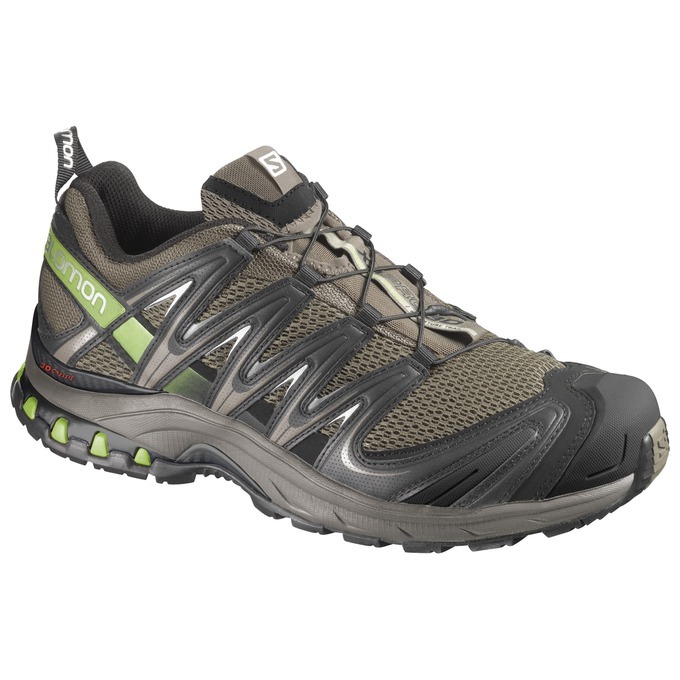 Salomon XA Pro 3D – Last year I got the mid-height, Gore-Tex version of these shoes for camping and hiking. I liked them so much that I recently bought the low-top, non-waterproof version to use as all-around outdoor shoes. On the continuum from running shoe to hiking shoe that "trail runners" bridge, this shoe is definitely more on the hiking shoe end of things. You could run in them, but they're noticeably more heavy and stiff than a lot of trail runners. But the payoff is that they're more rugged, durable, and stable. They're also very comfortable and versatile. Mine have been through weekend trips to the mountains, neighborhood trail walks, several fishing trips, and 4 days of walking around on concrete at Universal Orlando. And they've handled it all with aplomb. I like them so much I could see myself buying another pair when my current ones wear out. 5. 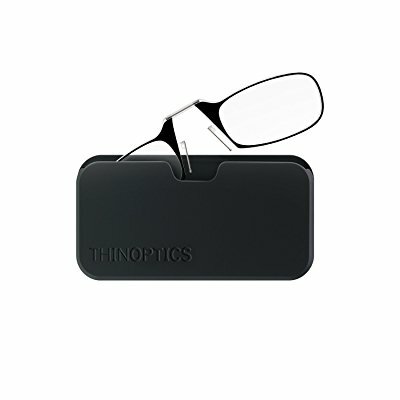 ThinOptics reading glasses – These are Morpheus' reading glasses. They're kind of goofy looking, but highly functional. 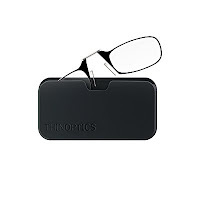 Extremely light and compact, yet well-made. There are no temples on the frames. The flexible bridge simply clips the frames onto the bridge of your nose. And yes, they stay in place! I like them because they're so small that I can carry reading glasses with me at all times but never even notice they're in my pocket. Even better, they're very reasonably priced.